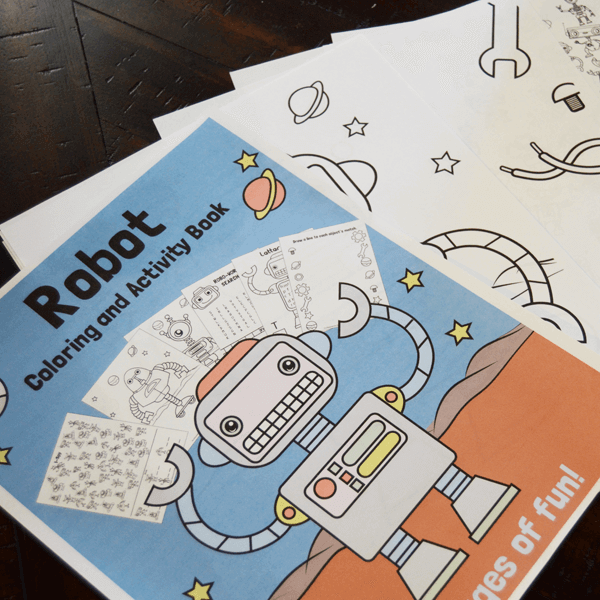 Engage your little one in sensory play, with this fun and interactive Robot Coloring and Activity Book! 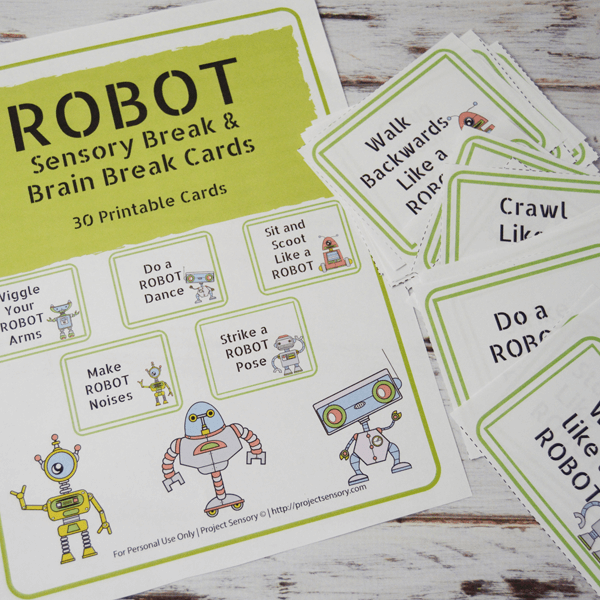 You will find multiple activities to busy the mind and still the body of little ones of multiple ages on the pages of this robot-themed book. This book is perfect for making those long wait times go by a little faster. 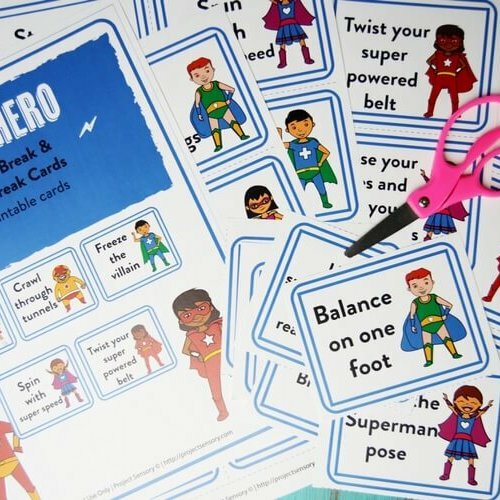 Each of the twenty-seven pages is ready to help your little one learn through play by focusing on learning strategies like short term memory, focus, increasing attention span, visual discrimination. 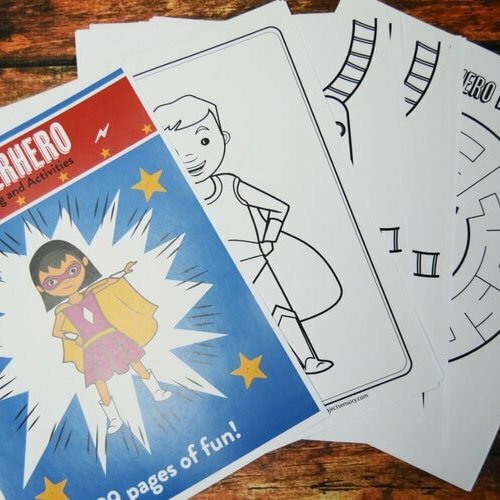 This activity book is ideal for children with sensory issues, and is designed specifically with them in mind. 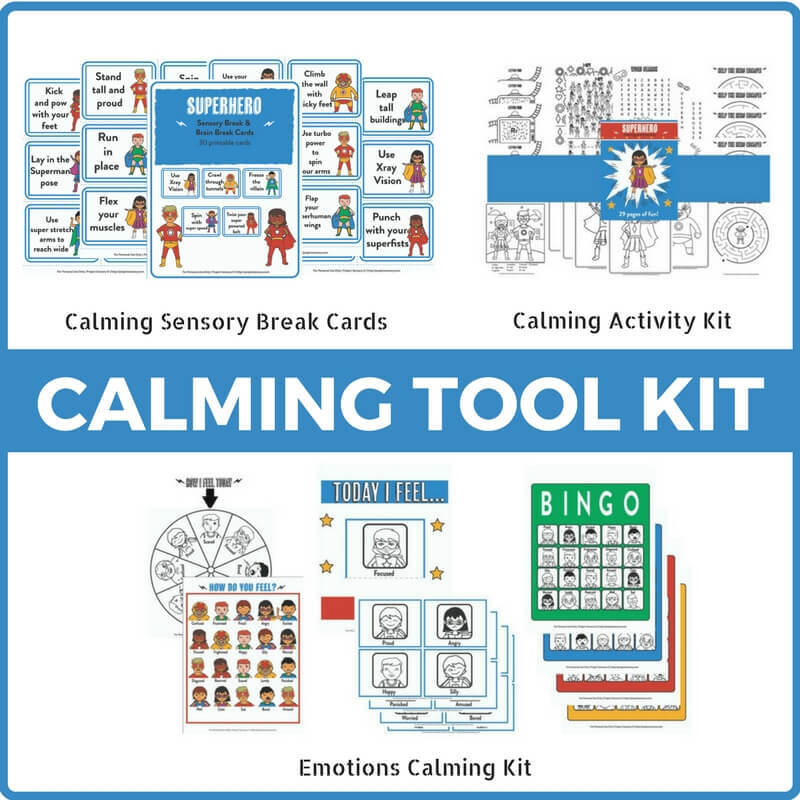 Children with, or without sensory processing struggles will find joy in the pages of this book, and will learn with it through play and imagination.